Orange County Sheriff Jerry Demings said he and a Catholic priest had informed the family that the boy's body was found near where he vanished and was completely intact. Wildlife officials earlier caught and killed five of the reptiles from Seven Seas Lagoon to examine them for traces of the boy. But Nick Wiley, head of the Florida Fish and Wildlife Conservation Commission, said it was too early to say whether one of those five might be the culprit. The resort closed its beaches and recreational marinas on Wednesday while search teams had scoured the lagoon, a man-made lake reaching 14 feet (4.2 meters) in depth. The family, who were on vacation from the Omaha, Nebraska suburb of Elkhorn, were named as Matt and Melissa Graves. Their son was named Lane. 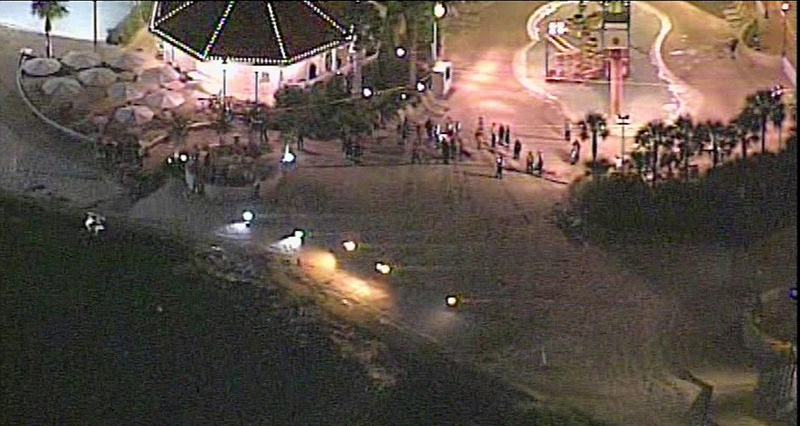 There are signs prohibiting swimming at the lagoon but the boy was grabbed while his family relaxed nearby on the shore, authorities said. 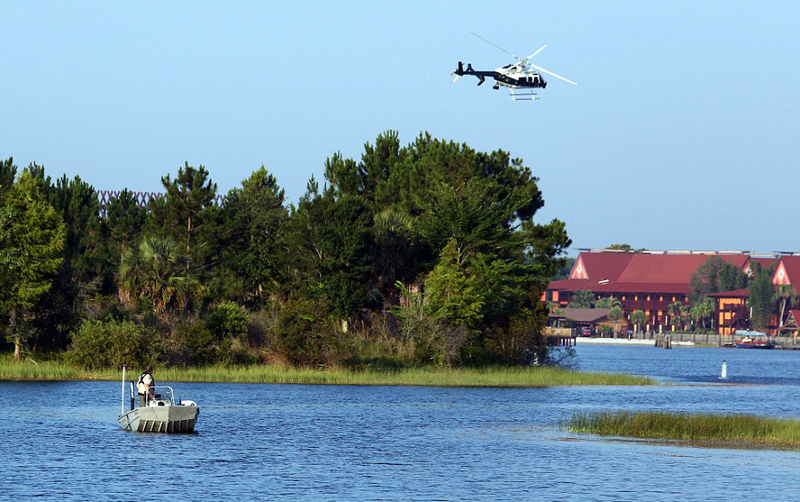 Alligators are not uncommon in the Seven Seas Lagoon, Wiley said. Alligators have killed five people in Florida in the last 10 years, according to official state data. Disney has operated in the area for 45 years and never had this type of incident occur before, Demings said. Shares in Walt Disney Co appeared to be unaffected by the incident, closing down 13 cents at $98.27. 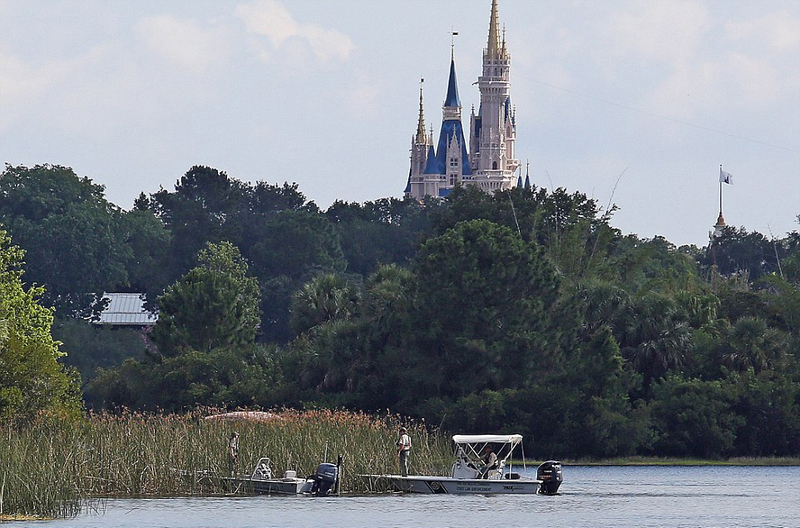 A spokeswoman for Walt Disney World Resort said everyone there was devastated by the tragic accident. William Lopez, 41, an evangelical pastor from San Francisco was on holiday with his wife and seven-year-old daughter. He said he thought a path around part of the lagoon should have been fenced off. "I feel if we have that kind of aggressive animals we should have been safeguarded," Lopez said. "I hope they do something to correct this so that it never happens again. Because we love to come here." Disney's Grand Floridian Resort & Spa is described by Disney as a lavish property combining Victorian elegance with modern sophistication. Rooms start at $569 per night before tax, according to its website. Guests can rent motorized boats for cruising and fishing, or a private lakeside cabana. Children between 4 and 12 years of age also can embark upon "pirate adventures" on the lagoon. The night before that attack, singer Christina Grimmie was shot and killed in Orlando, apparently by a deranged fan, while signing autographs after a concert. "I think most people would reasonably conclude they will get the issue under control and it's probably safe to go to the parks and resorts," she said. 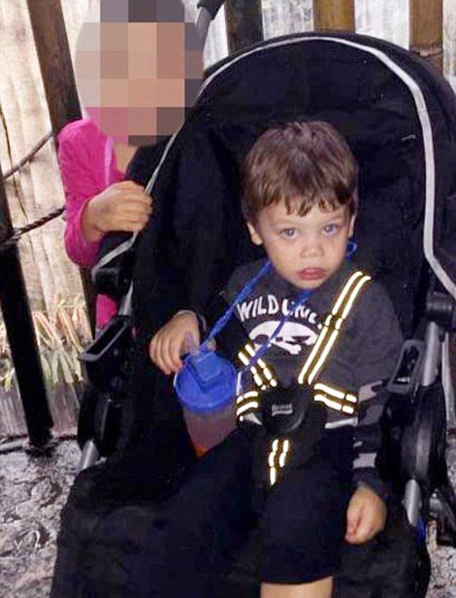 The alligator attack also follows a May 28 incident when a 3-year-old boy fell into a gorilla enclosure at the Cincinnati Zoo, causing zookeepers to kill a gorilla to protect the child. The Orlando incident reignited a spirited debate on social media over responsible parenting, although some users expressed sympathy for the toddler's family.